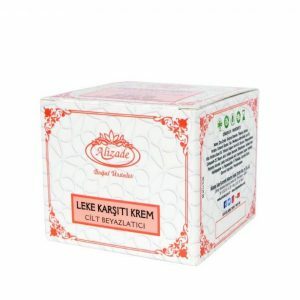 İçindekiler : Kayısı Yağı (Oleum Prunus Armenicae), Biberiye Yağı (Oleum Rosmarinus Officunalis) ,Buğday Yağı (Oleum Tricum Sativum) ,Limon Yağı (Oleum Citrus Limonum) ,Çilek Yağı (Oleum Physalis Peruviana) ,Deionized Water ,Dimethicone ,Dicapryl Ether ,Cetearath 25 ,Glycerin ,Cetyl Stearyl Alcohol ,Glyceryl Stearate ,Stearic Acid ,Methyl Paraben ,Propyl Paraben ,2-Methyl -4 İsothiazolin-3-One ,Phonexyethanol. 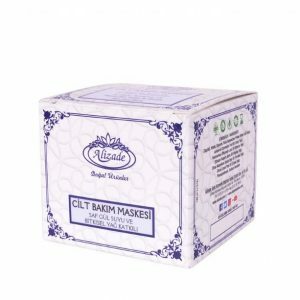 This mixed organic herbal balm has strong effects as anti-microbial, anti-inflammatory, wound healing, antioxidant, astringent, emollient and soothing properties, which act synergistically in the management of acne. The Balm also relieves the burning and itching associated with acne.